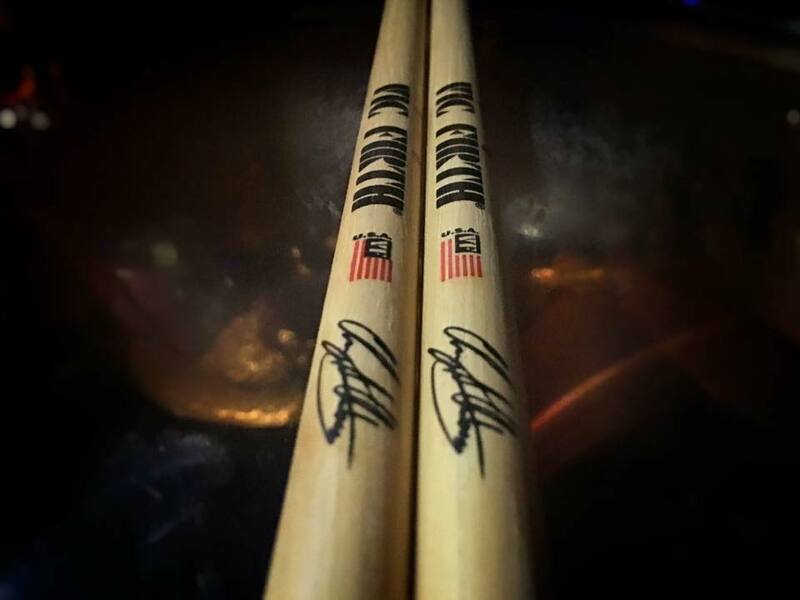 Chaz Chambers has been playing drums for over 20 years. 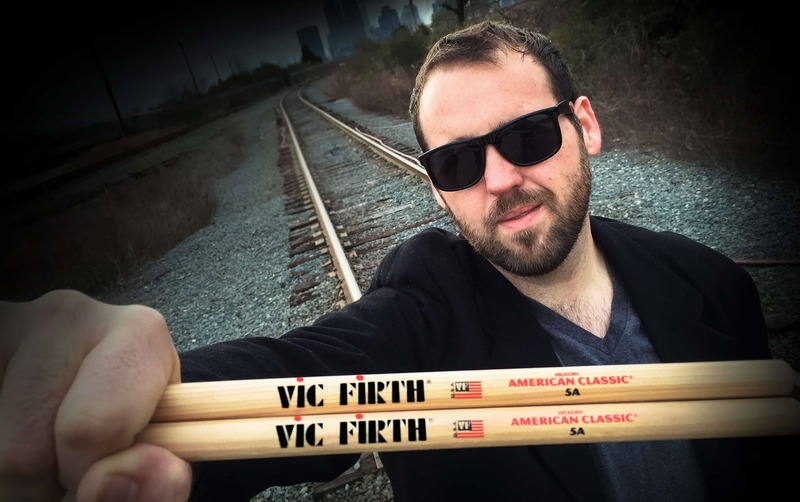 He graduated from Atlanta Institute of Music and Media with a focus in Drum Performance. 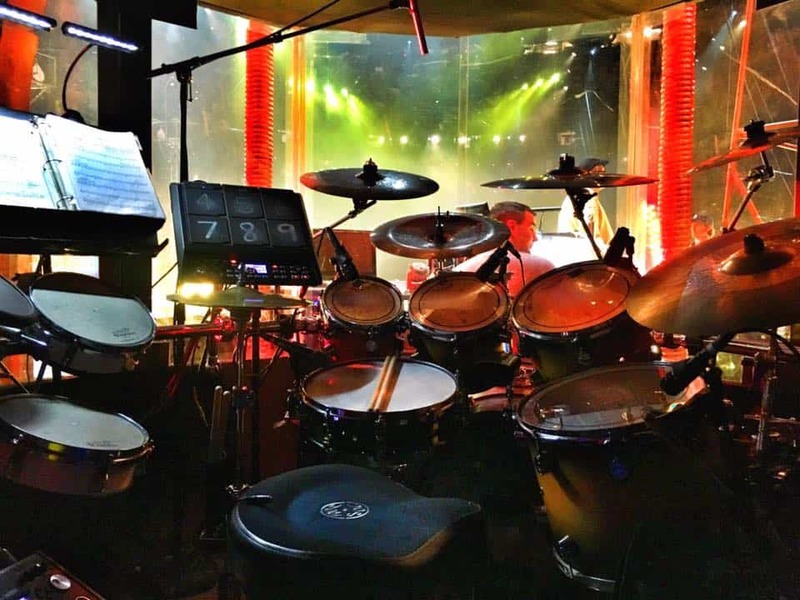 Chaz was recently touring and performing drums with Ringling Brothers and Barnum & Bailey’s Greatest Show on Earth. He was the last drummer to ever play on Ringling Bros Red Unit. Chaz performed over 500 shows in just over a year and half with Ringling Bros. 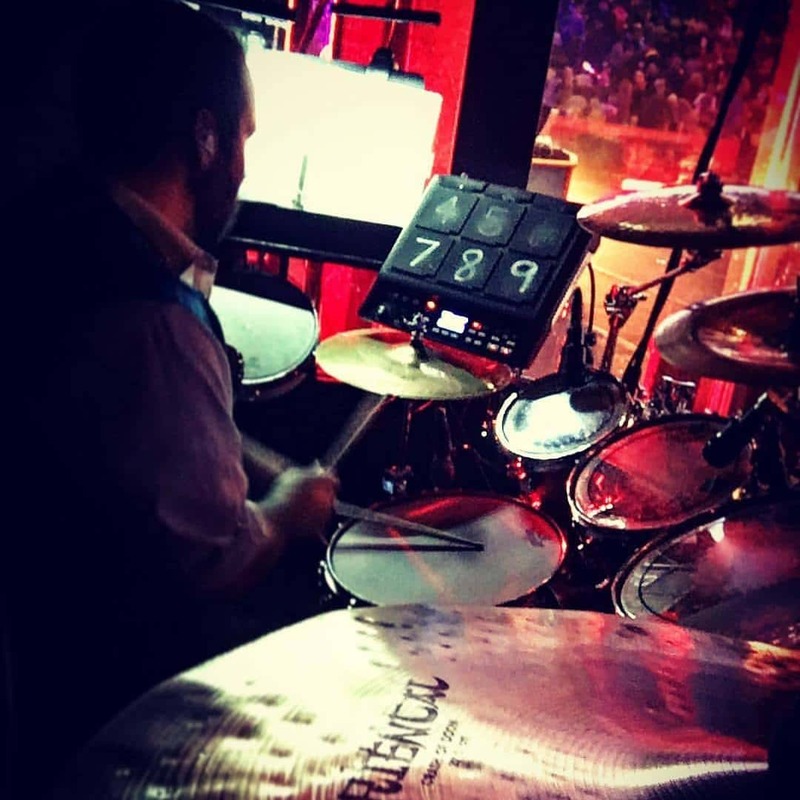 Chambers is able to teach any style of drumming: Rock, Jazz, Latin, Pop, Country, Funk, Metal and many more. Chaz is an excellent sight reader and is capable of teaching students how to read music on a professional level. Chaz has limited availability for drum lessons. He gives lessons remotely via FaceTime or Skype. Please email him at chazchambers@me.com for more information. Remote studio sessions, new drum cover, drum tracks, and studio gear. Definiteness of Purpose – What are we doing? 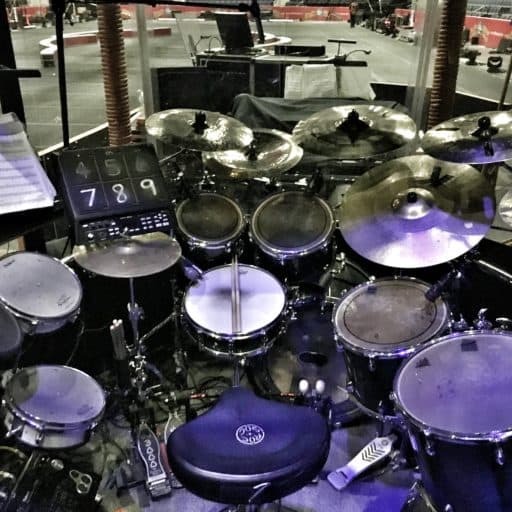 Last two months of the Ringling Bros tour, new drum videos, and gearing up for Nashville! La Habana, Cuba, New EP, Ringling Bros is closing and I’m moving to Nashville.